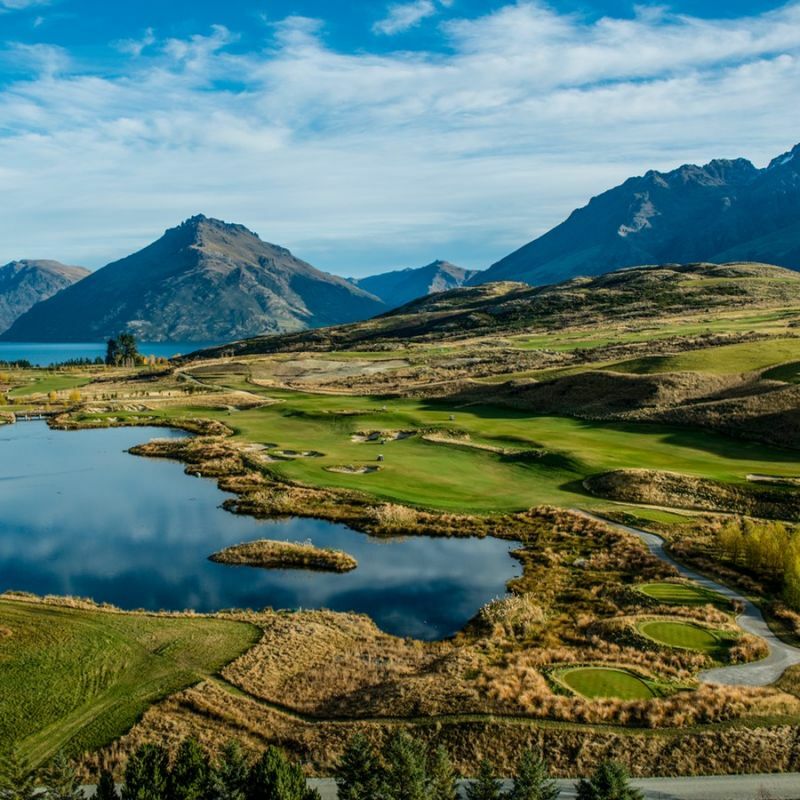 Queenstown is New Zealand's premier golfing destination. 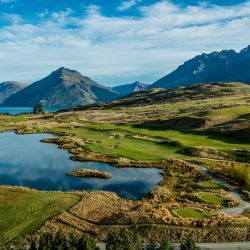 With the beautiful snow capped mountains as your backdrop, Queenstown is an idealic location to base your next golfing adventure. All prices are subject to change until paid in full. Quote is subject to availability and valid for 7 days. 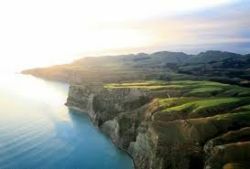 Airfares can be quoted on an individual basis. 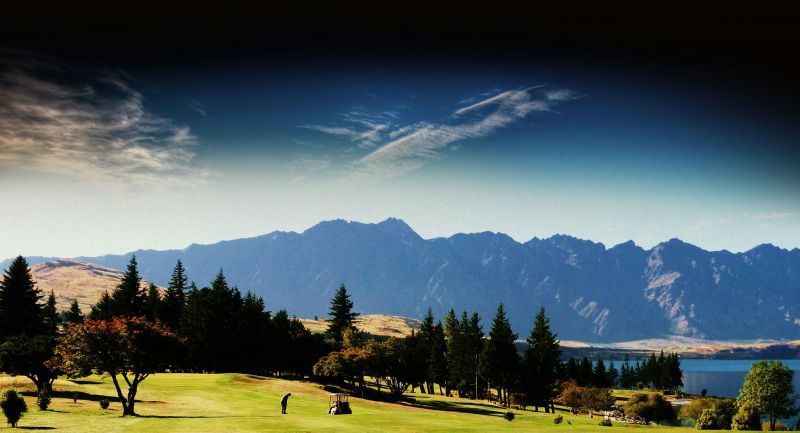 Please contact us on 07 5577 2122 or email: info@getawaygolf.com.au for more information. EXPRESSIONS OF INTEREST OR FOR MORE INFORMATION ENQUIRE NOW!